Keeping the body healthy is just a matter of active lifestyle and awareness of the body’s current condition. Especially for women, who have lesser physical activities than men, health should be done regularly keep track of the body’s well-being. Here are the top 3 health tests that women should regularly have. Since women have lesser activities than men, they may have higher cholesterol than men have. High level of cholesterol is definitely harmful for the body. 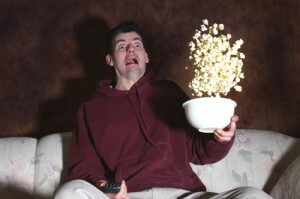 It can cause diabetes, stroke, and heart diseases. Women should have regular cholesterol check-up once every 4 years after the age of 30. Researches show that breast cancer death rate in the world is rapidly increasing, which means women should be more conscious with their health. By the age of 30, women should undergo regular breast cancer tests to know if there any cancer-causing lump that has to be treated. If detected early, lesser chances for the cells to spread out and infect other body organs. 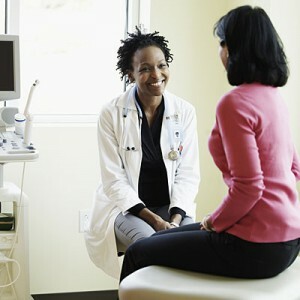 Every woman should have regular cervical cancer screening by the age of 21. This disease attacks the body in a very discreet manner which shows no symptoms on its early stage. Cervical cancer starts as a small cell irregularity in the cervical area of the body. If not immediately detected, the irregularity will regenerate and attack its surrounding tissues which will eventually spread throughout the body. Prevent cervical cancer by submitting yourself for a vaccination that helps protect the body from HPV virus. If you wish to discover the several points of interest within this city-state, you can hop from one place to another by taxi, bus, or MRT—the common means of transportation in Singapore. Hailing a cab in most parts of the country is not a problem. In fact, it is the most convenient means transportation if you want to tour around. If you are travelling in a group or carrying bags or loads of shopping, then you might want to take a taxi for greater convenience. Furthermore, if you are a visitor from another place and will be staying in the country for a week or even longer, it will be useful if you get the hotlines of the various taxi services. 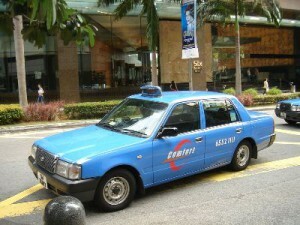 Most restaurants and entertainment venues also have concierges who will be ready to call a taxi for you. Especially if it is your first time to go to Singapore, travelling by bus is absolutely fun as you will be with other commuters. Like taxis, buses are another usual mode of transportation here. Rides are made pleasant as buses are air-conditioned, and some are even more advanced as there are mobile televisions installed. 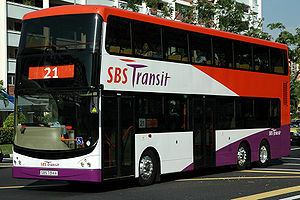 Buses are of different types—mini-buses, super-long buses, and double-deck ones. Before riding a bus, it is important that you know your route and the exact far you need to pay as buses are one-man operated, meaning the driver does everything so he won’t be able to give change. For convenient and faster travelling, try Mass Rapid Transit or simply known as MRT. It’s the electrical subway system in the country that allows everyone to go from one point to another in a much shorter time. 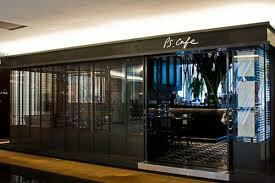 The service is air-conditioned, fast, and modern. Furthermore, the MRT service of Singapore is one of the world’s cleanest transport systems as eating, drinking, and smoking are prohibited. Conditioning plays an important role in any sport, especially in football. If you want to be a professional football player, you better start conditioning your fitness and endurance level early on. Or, if you want to play football again from years of being away from the sport, you have to lose that extra weight and warm up your long hidden football skills with these football conditioning drills. Uphill Sprints. This exercise will help enhance breathing and leg power. Other alternative for uphill sprints is the beach run. Running in soft sand doesn’t only enhance your leg power but also develops acceleration. Straight Sprints. Football players often underestimate the conditioning ability of straight sprints because they believe football is purely aerobic, which is wrong. Players must focus more on anaerobic than aerobic conditioning. And keep the sprints below 60 yards; longer than this will defeat the purpose of sprints. Intervals. This is definitely one of the most popular and most effective exercises for football. Intervals can be done anywhere, and only takes minimal amount of time to be completed. If you’re doing it in a track, start by jogging the straight side and sprinting on its curved sides. Repeat this cycle for 5-7 lapses and increase as you progress day by day. One Leg Squats. One leg squats is the best exercise for leg endurance. You may feel a little aching afterwards but will certainly improve your leg strength. Start by standing on a platform and lowering off one leg until you are below parallel. Then stand up with the use of your other leg. Make 10 of this on each leg and repeat the set 3 times. Every time we travel to a new place, there’s a part of us that wants to bring something as we go back home, something that will remind us of that place and all the memories we spent there. Before you leave Singapore, here are some of the best souvenirs that will surely make your family and friends back home happy. This souvenir can be rather expensive, but it is worth the price as it is uniquely Singapore. 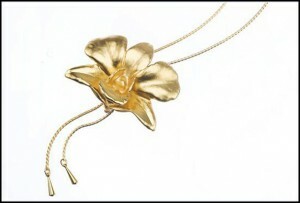 This real orchid plated in 24k gold can be bought in Tangs Orchard, Tangs Vivo City, Suntec City Mall, Changi Airport, Singapore Botanic Gardens, and Takashimaya Shopping Centre. Price can range from $50 to $500. 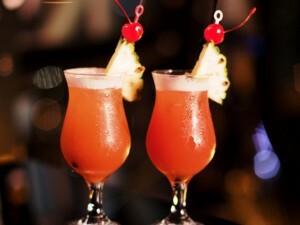 Singapore sling is a very popular drink in Singapore with several versions today. However, the original versions are grenadine syrup, pineapple juice, angostura bitters, and Cherry Brandy. 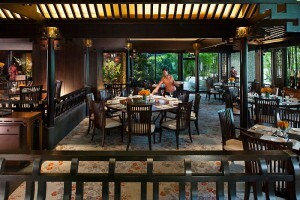 You can buy them in Raffles Hotel shops, Changi Airport, and in bars or stores. Six 50ml bottles would cost around $45. Bak-kwa is also known as BBQ pork. 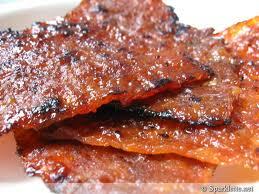 A favourite snack of Chinese, bak-kwa is pork meat sliced into thin sheets. After marinating it with sugar and spices, it is air-dried and preserved. This is available in Changi Airport, Bee Cheng Hiang Bak Kwa, and in Kim Hock Guan at an estimated price of $50 per kilogram. 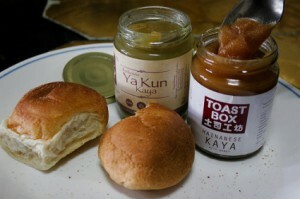 Kaya is a jam made from coconut milk, egg, and sugar, and is perfectly paired with toasted bread during breakfast and snack time. This product is proudly and uniquely Singapore. This is available in Yakun Kaya Toast and in Changi Airport. 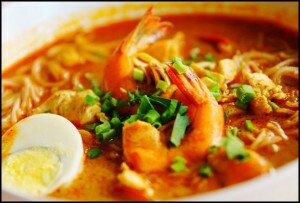 This Peranakan noodles soup is of two kinds: coconut curry soup or curry laksa and sour fish soup or asam laksa. 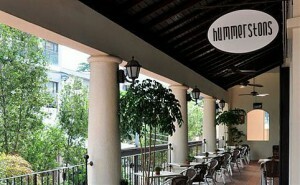 Ready-to-cook and frozen in bags, they are available in Geylang Street and Changi Airport. Planning to finally buy that car you’ve been eyeing for so long? Well, it’s not going to be easy. But with the help of your friends and banks who are willing to bend over to provide you affordable financing, your journey to getting your dream car doesn’t have to be as difficult. However, before going on, ask yourself these basic questions first. Can I Afford My Dream Care? Do the Math first before saying yes to that sweet automatic SUV you’ve been dying to drive for. Banks only grant loans with utmost monthly mortgage calculated to 30% of the monthly salary. If your monthly mortgage exceeds 30% of your monthly income, you can increase your down payment, look for a better rate, or perhaps, get a cheaper car. Think of how you’re going to pay for the car – cash or auto loan. Although paying in straight cash is still the best idea, not everybody can afford to purchase their dream car this way. You can try talking to banks you’re currently connected with and ask or negotiate if they can offer you reasonable rates for an auto loan. 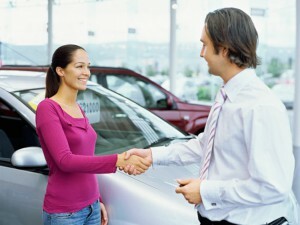 Many banks give special attention to their existing clients which can help in purchasing the car you love. If your dream car is just too much for your monthly income to support, don’t lose hope. Check for second hand cars and see if they sell something like your dream car’s functionality. You might find great deals on a mint condition second hand SUV. Also keep in mind that some banks don’t support second hand car purchases, if they do, most probably, they’ll charge you with higher interest rate.